Do you waste time flipping through notebooks, searching for files, and frantically scanning your inbox for customer follow-ups? 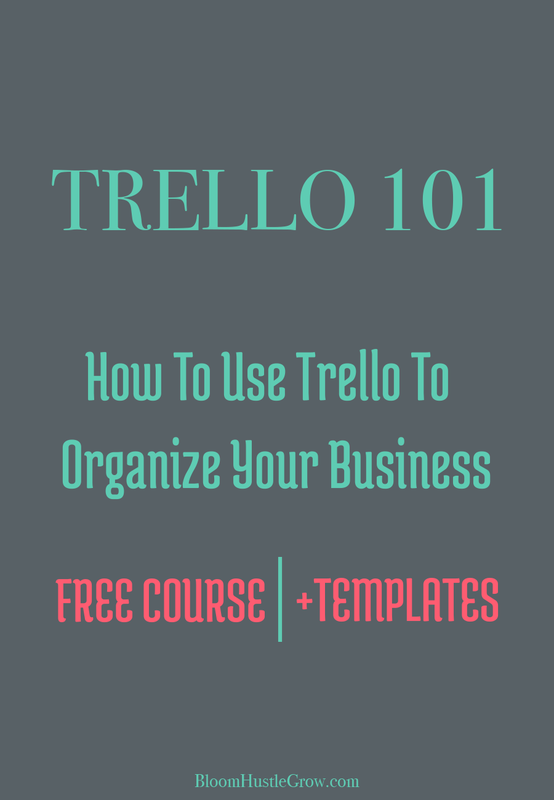 Do you feel overwhelmed with your lack of organization when it comes to your business? 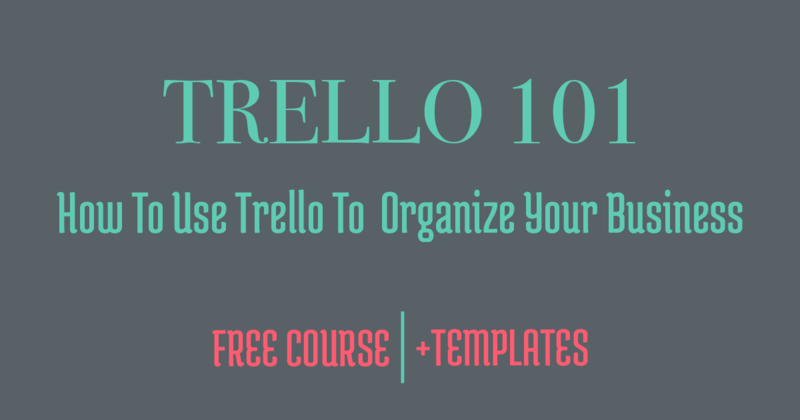 If the answer was yes, then meet your new best friend, TRELLO!👭I will show you how Trello can eliminate all those problems and get your business organized. 💡Plus provide template boards to get you started!